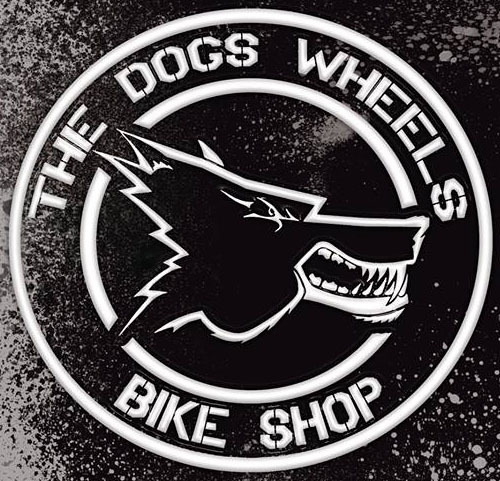 Bicycle Parts, Servicing, Repairs and products, The Dogs Wheels Bicycle Shop Plymouth: Dangerous Repairs Hidden on Your bike? Dangerous Repairs Hidden on Your bike? There are many bicycles coming in to our shop for servicing where we find dangerous repairs have been carried out perhaps by previous owners or those without adequate knowledge. We often hear 'it is only a bike' so why spend money getting it checked out or properly serviced. If you are amongst traffic you may be risking your life or at the least serious injury. Many of the bikes have the same problem, an incorrectly set Star nut or washer which essentially is the critical last resort for holding your forks and wheel to your handlebars. I am sure you can imaging the consequences of these 2 not being connected to one another. A simple fix with our star nut setter tool to ensure straight fitting at the correct depth. We can inspect yours free at The Dogs Wheels Bike Shop Plymouth, and to set with our alignment and depth tool we would charge £10.00. If your star washer is in bad condition they are only 99p.